How many items you would like to order? 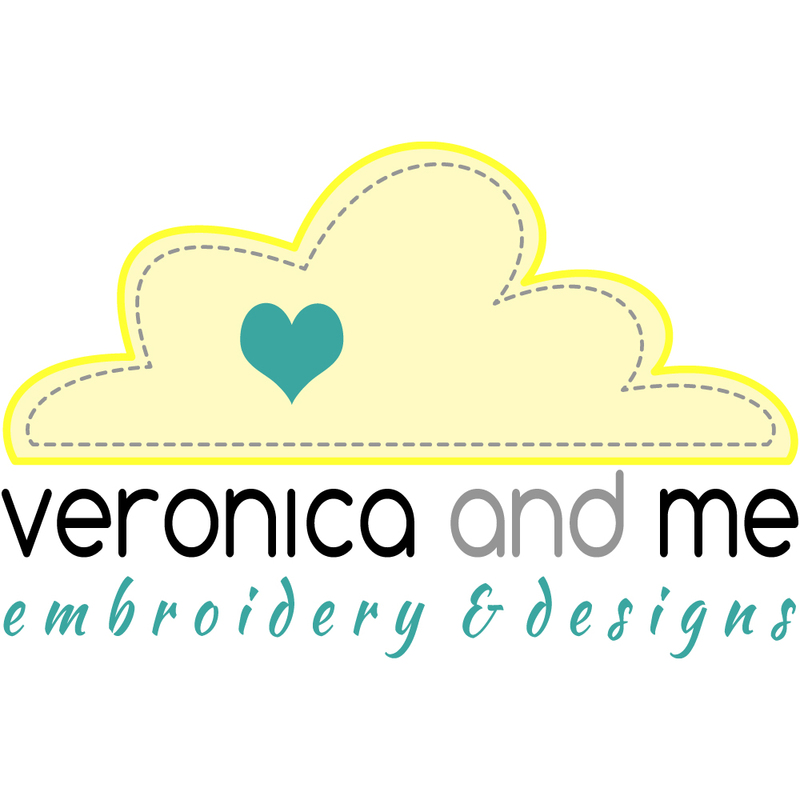 Please describe what you would like to have embroidered on your item. If you have a logo file to send through, please let me know here and I will be in touch to get this from you.